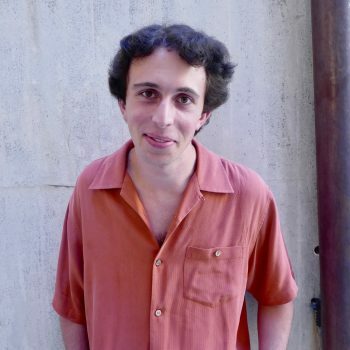 Dan is an electrical engineering student at Princeton University, where he’ll be a senior in the fall. He is working with Rob to develop an underwater depth sensor system for use in coral mapping work being done by researchers at SIO, and looks forward to doing a lot of hands on work. 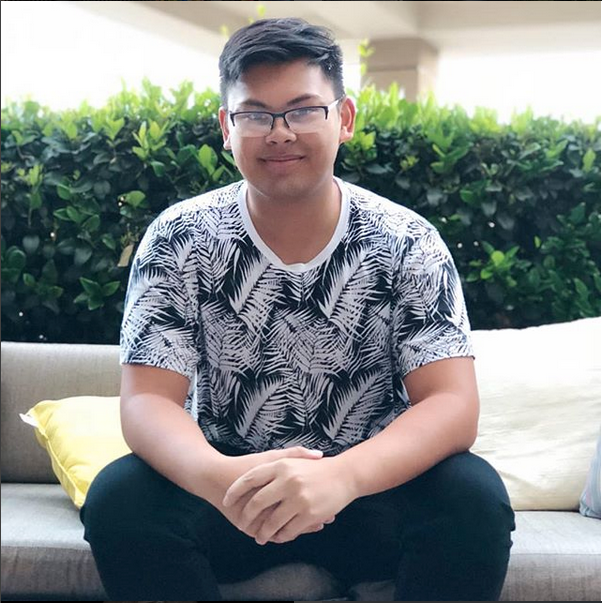 Outside of engineering, he enjoys spending time outside and getting involved in musical projects. Dan has lived in New Jersey for his whole life and his family and friends are very excited to hear about life in California. Brennan is a sophomore at the University of South Carolina studying Computer Engineering and Math. His academic interests lie in robotics and control systems and he has previous experience with UAV automation in his home institution. He is working with Indira and Zain to use a Field-Programmable Gate Array (FPGA) PYNQ board to control a UAV. He hopes this system will be able to accelerate controls on small unmanned aerial systems and allow for faster computing onboard. When he’s not playing with robots, he enjoys hiking, cooking, playing frisbee, and going to the beach. Brian is a Transfer student at the University of California San Diego studying Electrical Engineering. He enjoys learning about and building anything related to circuits and computers. He is spending his Summer with E4E improving the Aerial LiDAR system and working on data quality. Other interests of his include any outdoor activity such as running, swimming, or rock climbing. Catherine is a rising sophomore at the University of California, Santa Cruz majoring in Computer Science. At UCSC, she is the software lead of her robotics team and has experience with computer vision where she has had to classify types of airplane fins from wreckage. 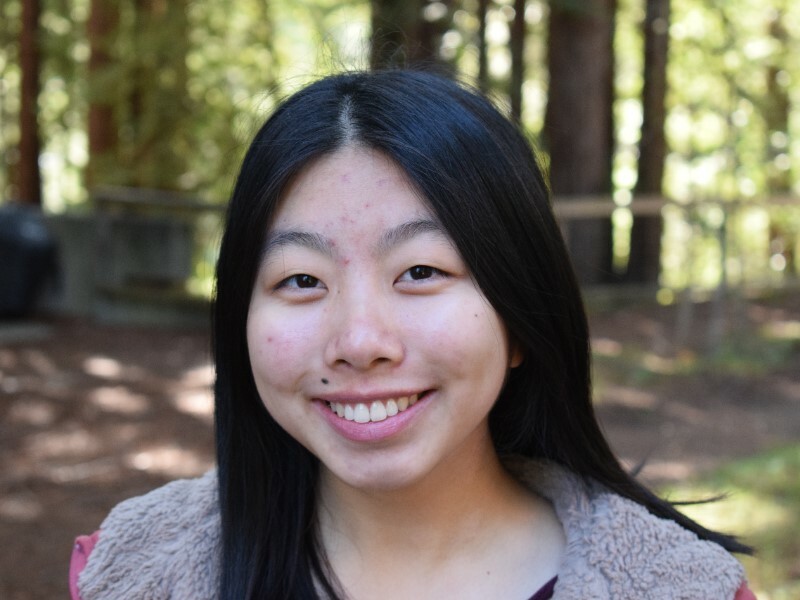 This summer, she will be working on the mangrove species classification project and with convolutional neural networks. 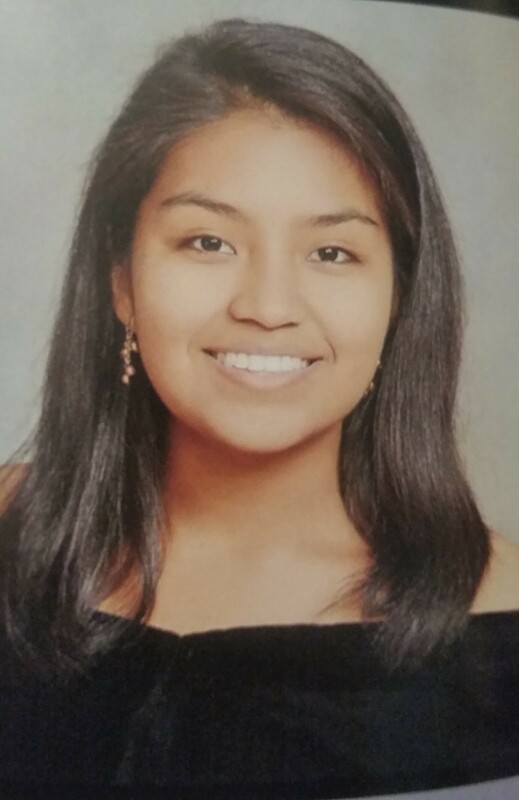 Outside of engineering, she is a foodie and likes to play Overwatch/Civ V.
Savannah Longoria is a rising senior at UC Berkeley, where she is pursuing her bachelors degree in Geography (Earth System Science) with a minor in Electrical Engineering and Computer Science. This summer she is using deep learning and convolution neural networks to detect and classify mangrove tree species. She has previous experience working at the Berkeley Seismology Lab doing research on earthquakes and solid earth processes to produce high quality geophysical data. Outside of the lab, she enjoys swimming, backpacking, running and amateur photography. Jasmine is a rising senior at UC San Diego, majoring in Computer Science and pursuing minors in Mathematics and Ethnic Studies. 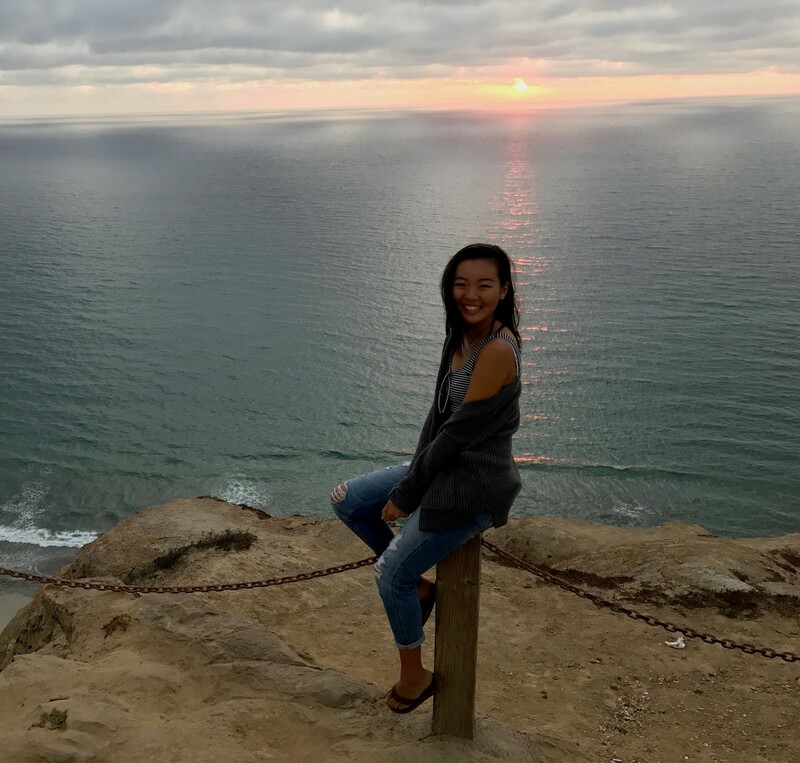 This summer, she is working on the Smartfin project with E4E and hopes that the data collected will help deepen our understanding of how climate change is affecting our oceans. Her previous research experiences include using Machine Learning to prevent in-flight quadcopter failures and employing wearable sensors within a smart-home environment to detect cognitive changes in older adults. In her free time, she enjoys backpacking, rock climbing, cycling, surfing, and playing ultimate frisbee. 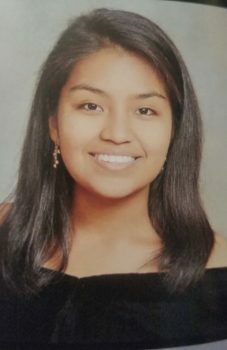 Indira Avendano is a rising junior at the University of Central Florida majoring in Computer Engineering while also pursuing a minor in Environmental Studies. Previously, she has conducted research on origami antenna designs with constant absolute bandwidth patterns and development of music information retrieval error-modification user interface designs. This summer, Indira is working on the PYNQ Copter project with Brennan and Zain to develop a FPGA-based hexacopter using the Xilinx PYNQ board. Her other interests include writing, bullet journaling, nature trails, and watching soccer games. 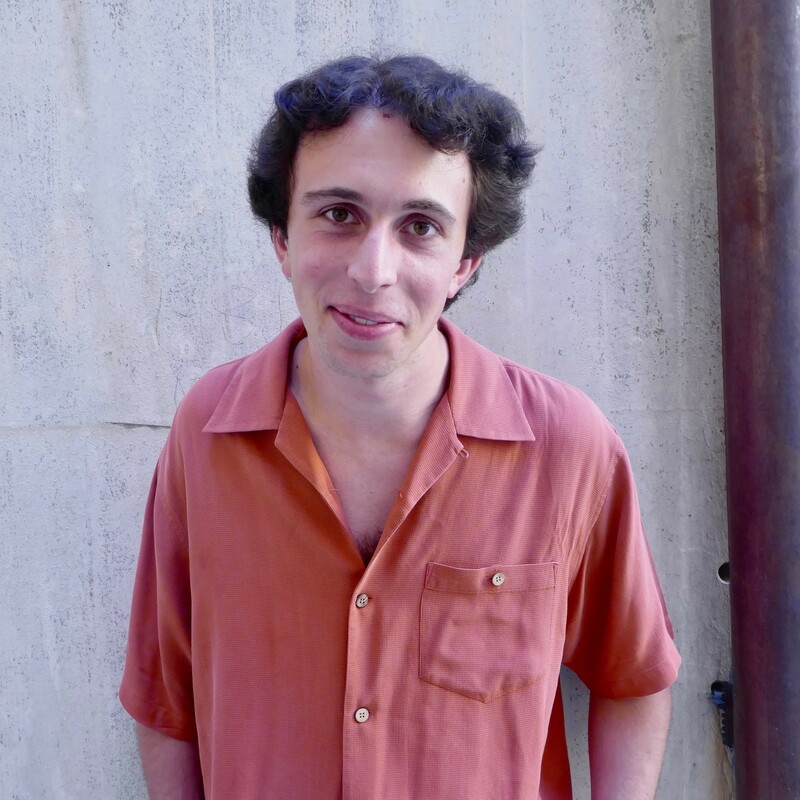 Robert Barlow is a rising junior at Franklin W. Olin College of Engineering, studying mechanical engineering. Originally from Vermont, this is his first time in San Diego. 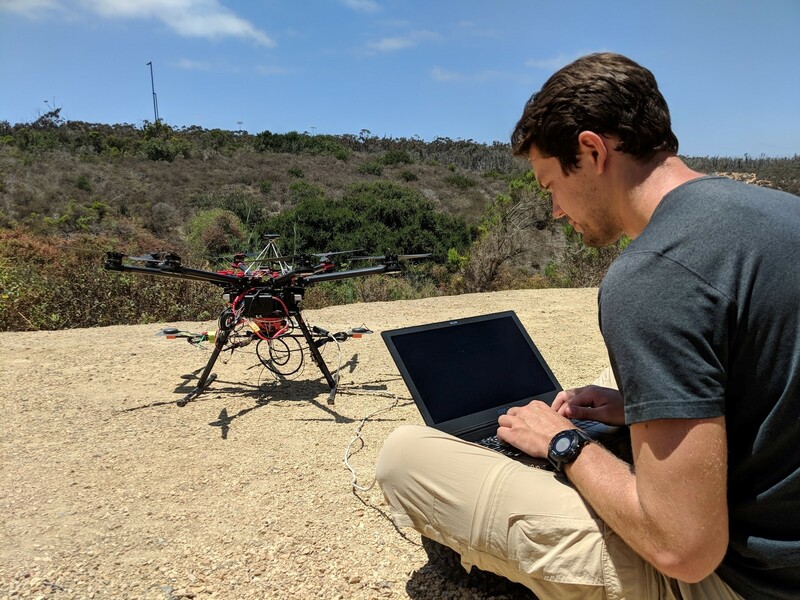 Prior to this summer, Robert has worked in the field of sUAS, particularly with fixed wing airframes, ranging from fire supression to aerial imagery of sargassum algae in the North Atlantic sea gyre. 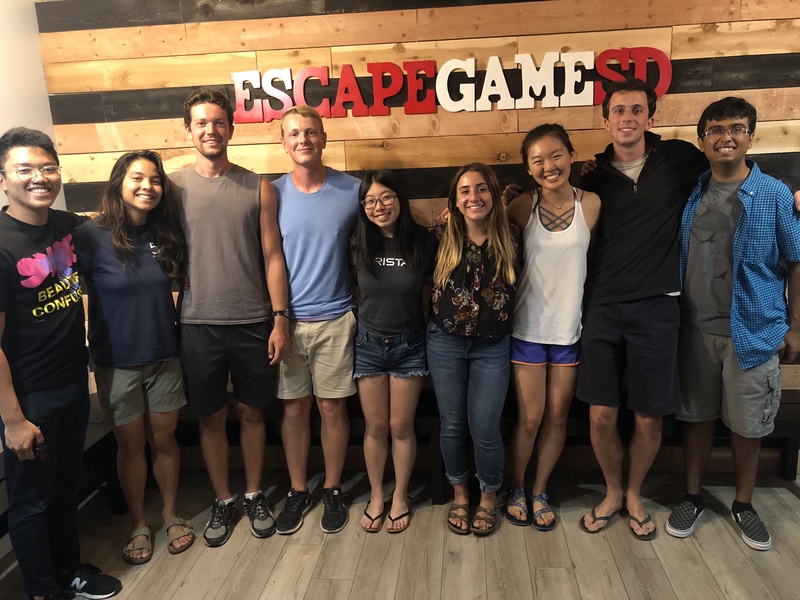 This summer, Robert is working on developing a standalone sensor system for the 100 Island Challenge at Scripps Institute of Oceanography. 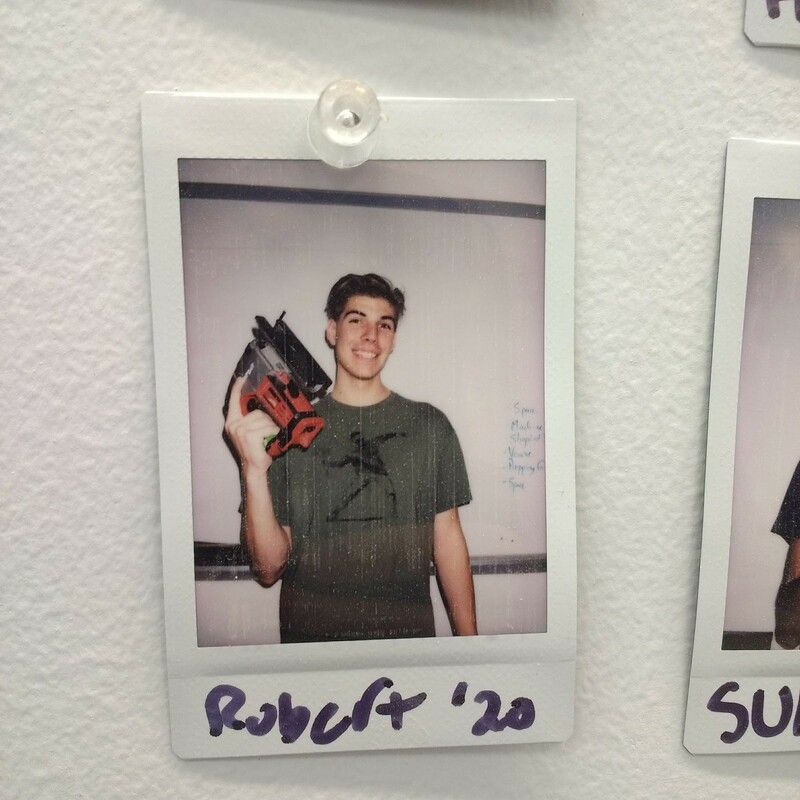 Outside of engineering, Robert enjoys rock climbing, backpacking, skiing, playing guitar, and just recently got into surfing. 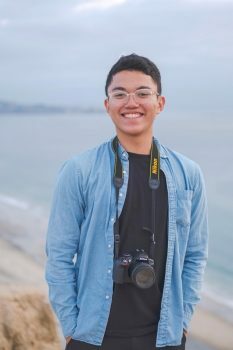 Dillon is an incoming Electrical Engineering junior at UCSD. 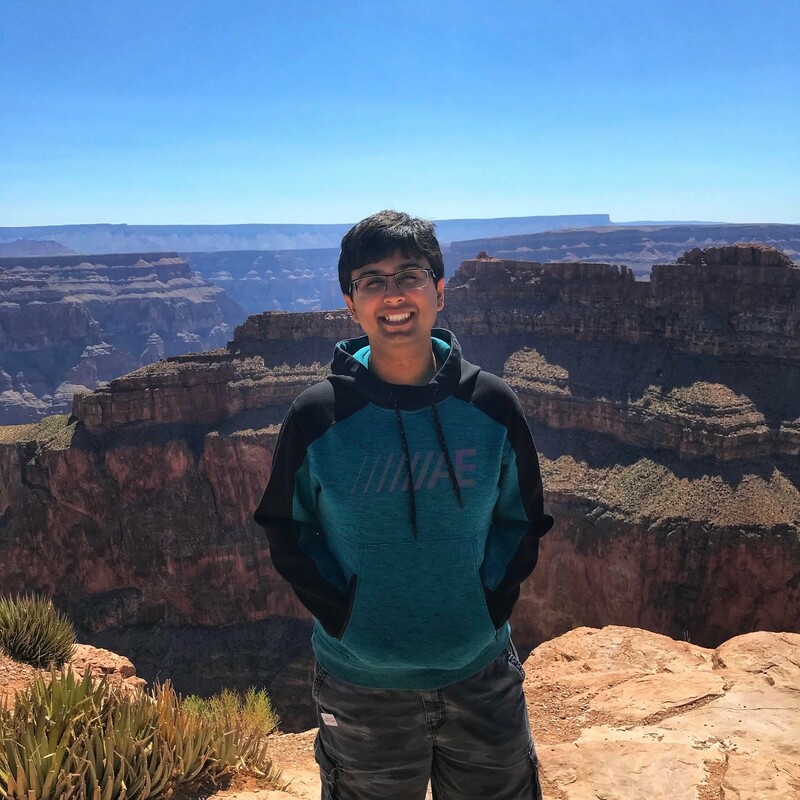 During the school year, he is the Quarterly Project Chair managing beginner engineering projects for IEEE, and a Project in A Box Team Lead creating robotics and machine learning curriculum. During the summer he is focusing on helping to improve our mangrove data acquisition through convolutional neural networks and deep learning in addition to taking photos and other media for E4E. In his free time he is an amateur photographer, likes to do anything with a board, and loves music and the outdoors. 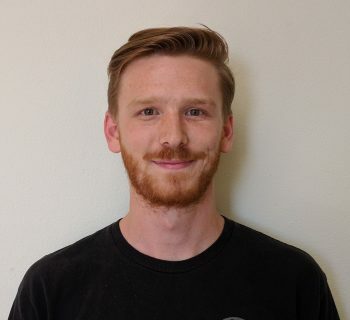 Ferrill is a rising senior at the University of California – San Diego, and is majoring in Electrical Engineering. This summer he is working on the Maya Archaeology project, which will involve the construction of a hand-held 3D mapping rig to aid archaeologists in documenting their findings and mapping their tunnels. He will be implementing and testing different Simultaneous Localization and Mapping (SLAM) algorithms with different camera setups. 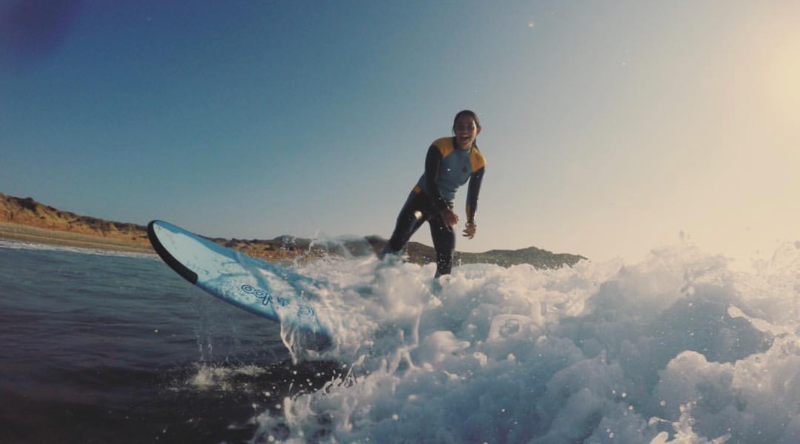 In his free time he loves almost any outdoor activity, but most notably backpacking, bouldering, volleyball, and surfing. Kathy is an upcoming junior at UC San Diego studying Marine Biology with a minor in Computer Science. She has previous experience through working with species classification of corals and and 3D modeling through a lab Scripps Institute of Oceanography and the mangrove team at e4e earlier this year. 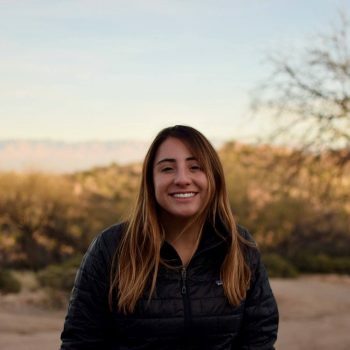 This summer she will be developing techniques to calculate above ground biomass of mangrove species in Baja California through aerial imagery and Photoscan. In her free time, she enjoys skiing, climbing, surfing, and getting lost with friends on long hiking trips. Zain is a rising senior at The University of Texas at Dallas studying Computer Science. This summer he is working with Brennan and Indira to develop a hexacopter based on a Xilinx PYNQ FPGA board. It is the aim of the project to demonstrate the advantages an FPGA can provide in regards to controls and other in-flight computing problems. His previous experiences include simulating propellent slosh for space vehicle abort procedures and the development of an avionics system for autonomous measurement applications. In his spare time, Zain enjoys travelling, stargazing, and reading. Rich is a rising sophomore at the University of California, San Diego majoring in Electrical Engineering. 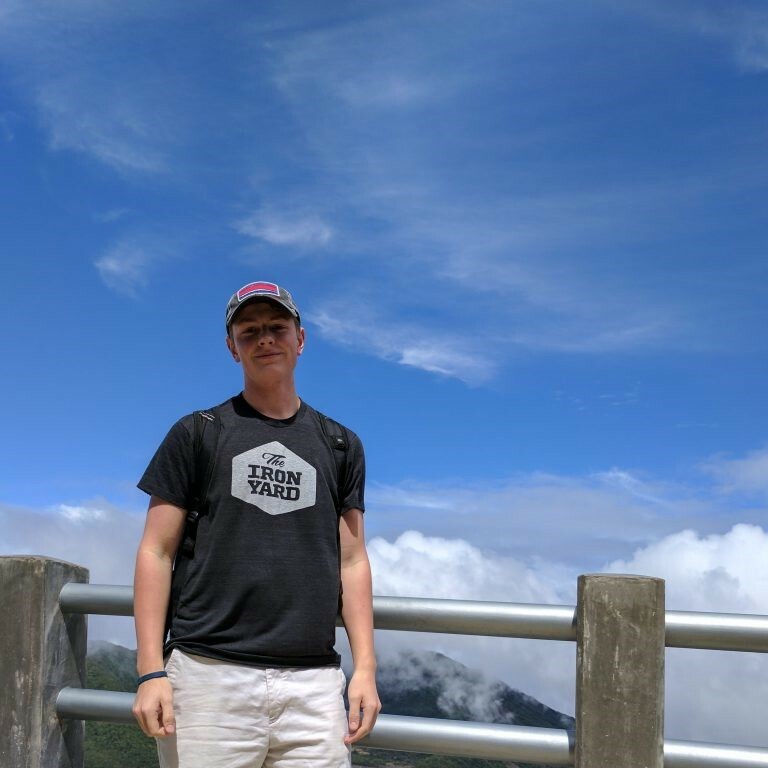 This summer, he would be working on the Mayan archaeology project, which would assist archaeologists in mapping out and documenting Mayan tunnel through the use of Simultaneous Localization and Mapping (SLAM) algorithms and a hand-held 3D mapping tool. 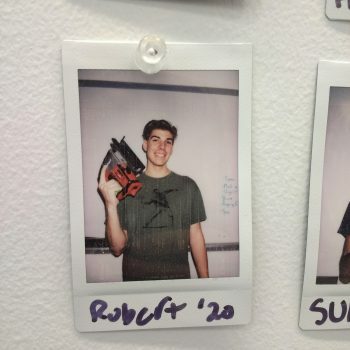 In his free time, Rich likes to build electric skateboards, skate, and play frisbee.